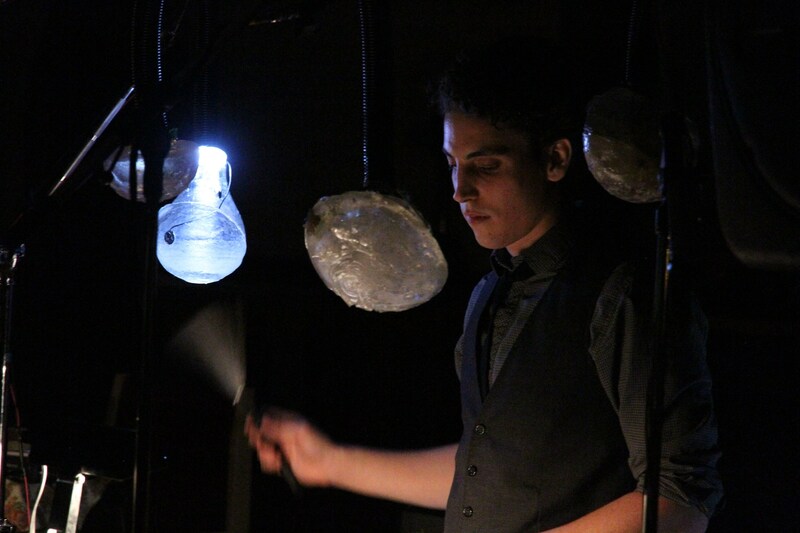 Anthony Wallace is a composer, instrumentalist and sound artist based in Toronto. A classically trained violinist, who has had compositions played on the CBC and has scored feature films, television documentaries as well as numerous theatre and dance productions. His musical pursuits have taken him on adventures in West Africa where he studied hand percussion, and drum construction, to the Yukon and the arctic circle making sounds in canyons and all the way down south to Barbados to produce house dance music. Anthony obtained an Honours BFA in composition from York University, and performed in the York Symphony Orchestra as well as the Niagara Youth orchestra. Having original works performed in the Music Gallery, Tribute Community Recital Hall and part of the Collisions Festival at the Yonge Center for the Performing Arts, his work focuses on merging mediums by collaborating with artist of different disciplines. Anthony is a contributing member of the experimental folk ensemble Howl Canyon. He has lent his musical abilities to numerous Canadian recording artists including The Weather Station, Lisa Conway (LCON), Saida Baba Talibah, Gay, The Cowgirl Choir, LILMAN, The Super Darling and many others.